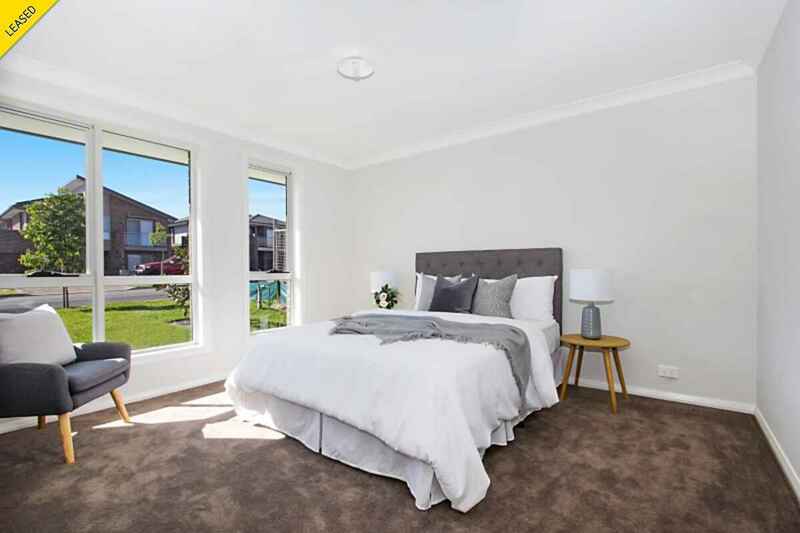 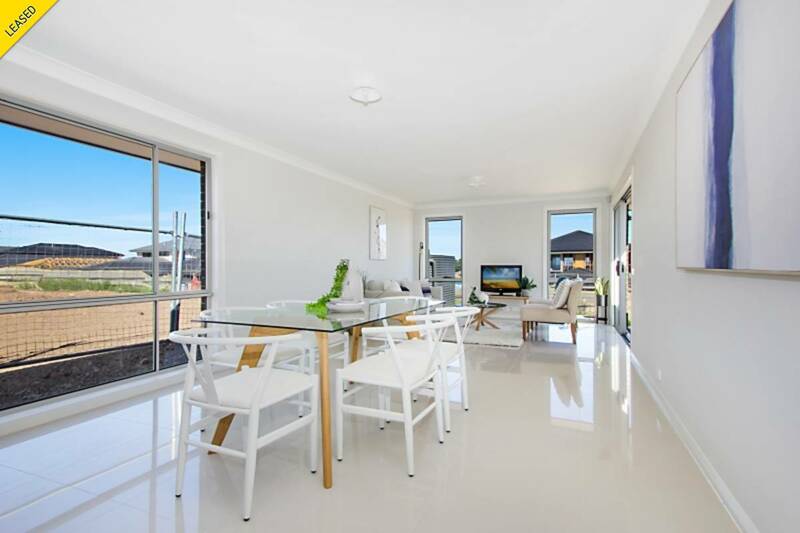 Nathan Chapman and the team at Laing and Simmons are excited to offer this spectacular brand new single level home in Schofields premiere Alex Avenue Precinct. 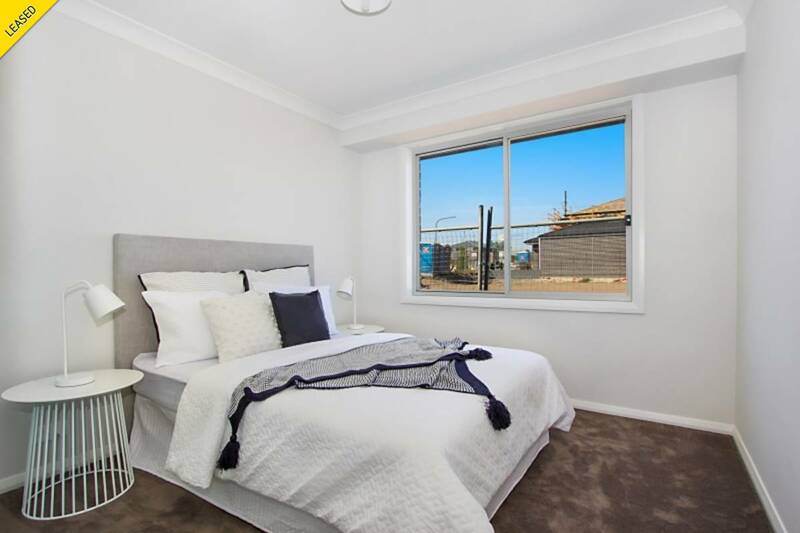 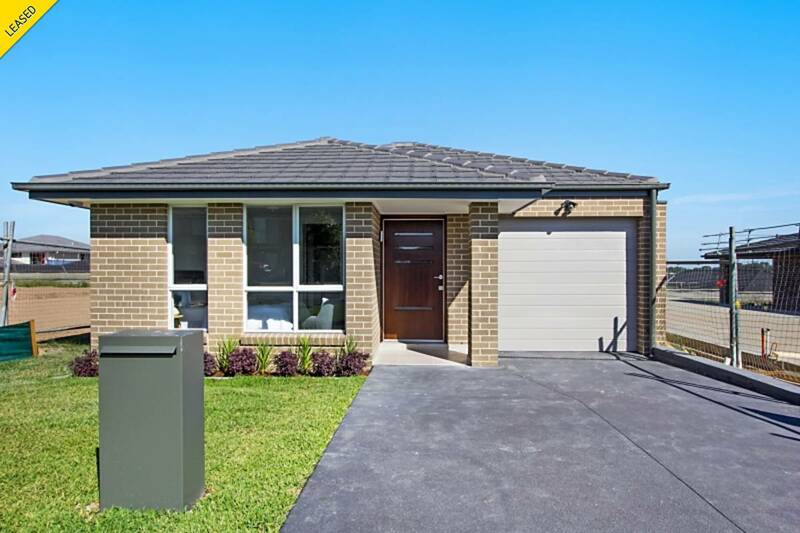 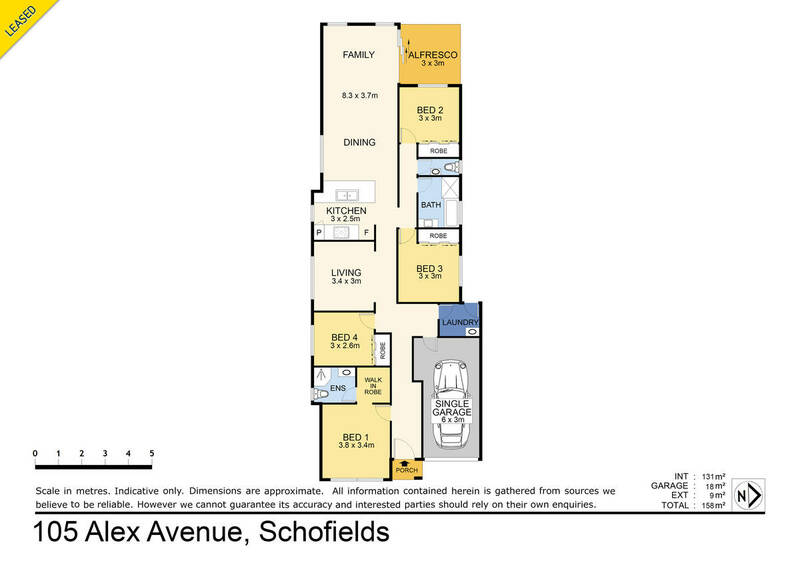 Located just a short stroll to St Andrew's Primary, bus stops and local parklands also just minutes drive to Schofields Station, Woolworths shopping, and the soon to be open North West Rail Link. 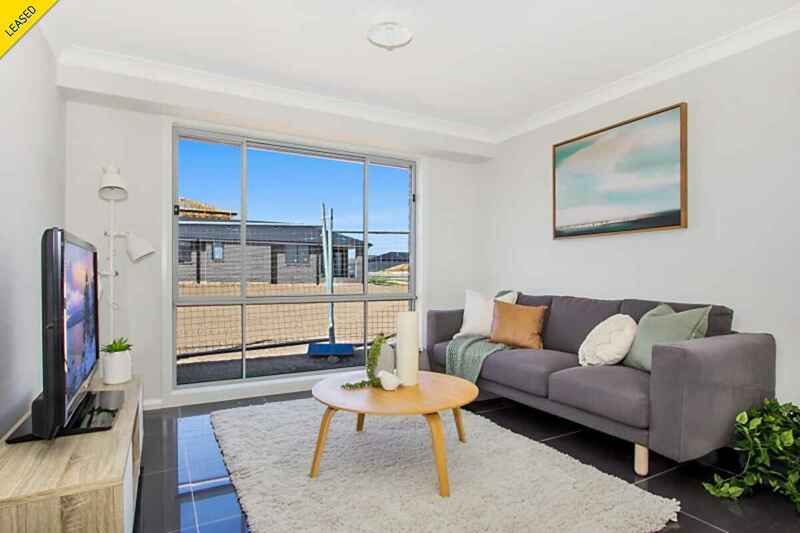 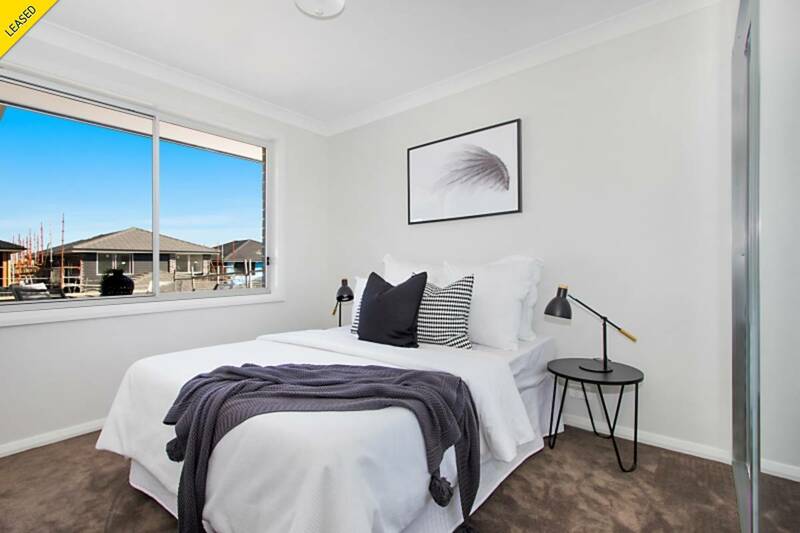 Sitting on an approximate 350 sqm block this single level home offers four generous carpeted bedrooms of accommodation with built in robes to all plus luxurious en-suite and walk in robe to the master. 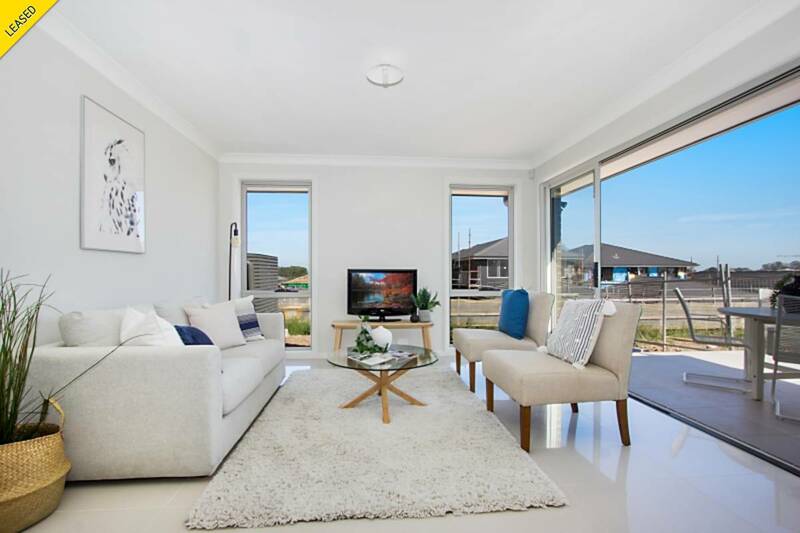 The generous floorpan allows for a separate formal living room/rumpus area while still offering a large free flowing open plan dining and family area to the rear of the property. 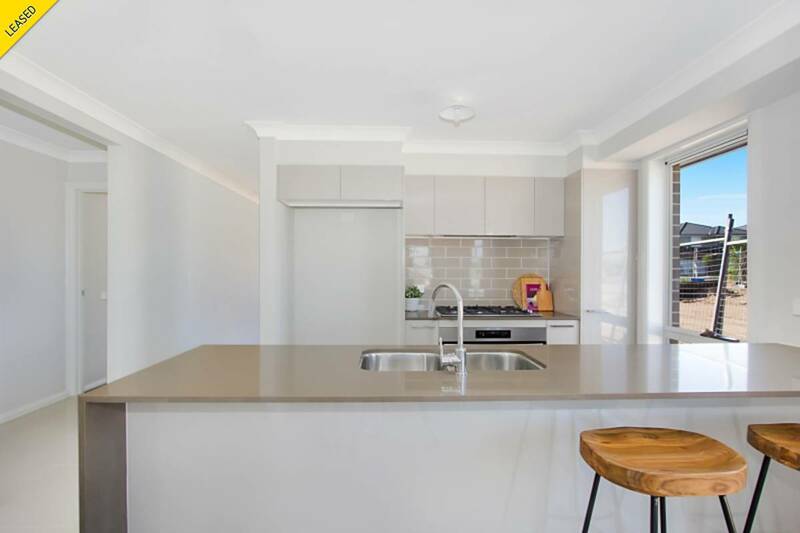 The kitchen is the heart of this home offering ample soft close cabinetry and bench space, Gas cooking appliances and breakfast bar seating. 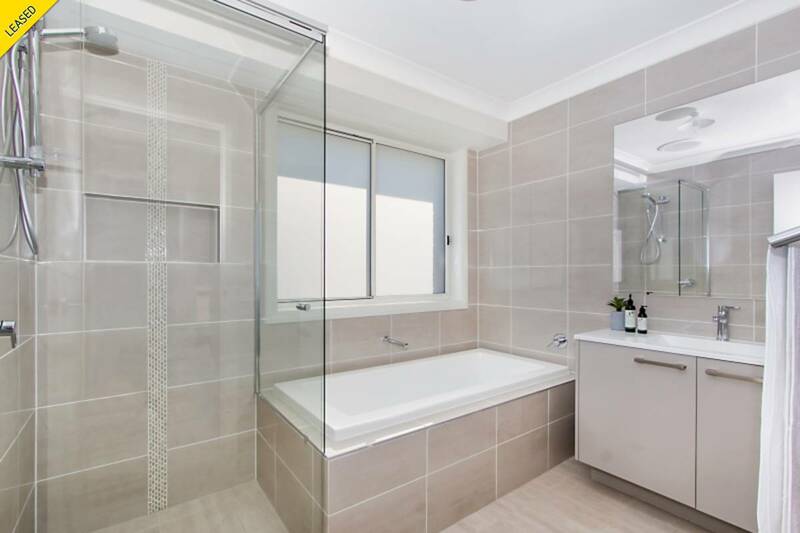 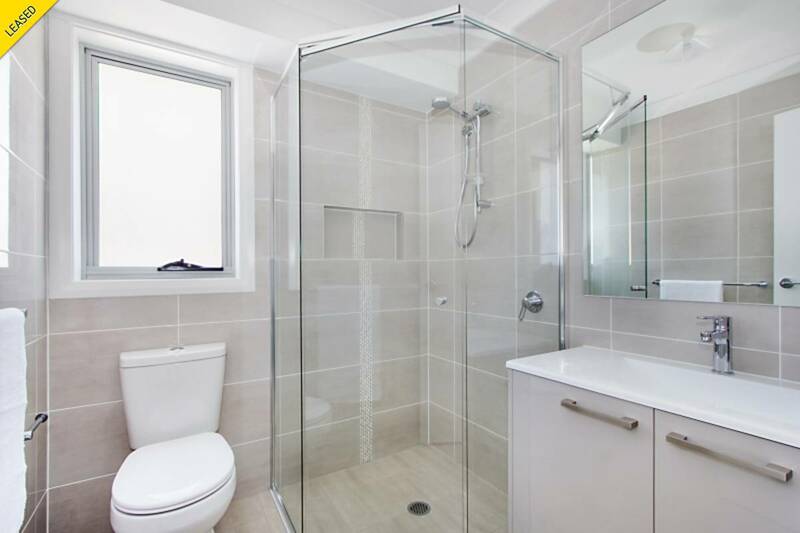 The main modern bathroom is centrally located to the home with floor to ceiling tiling, semi frameless shower, large bathtub and separate toilet.